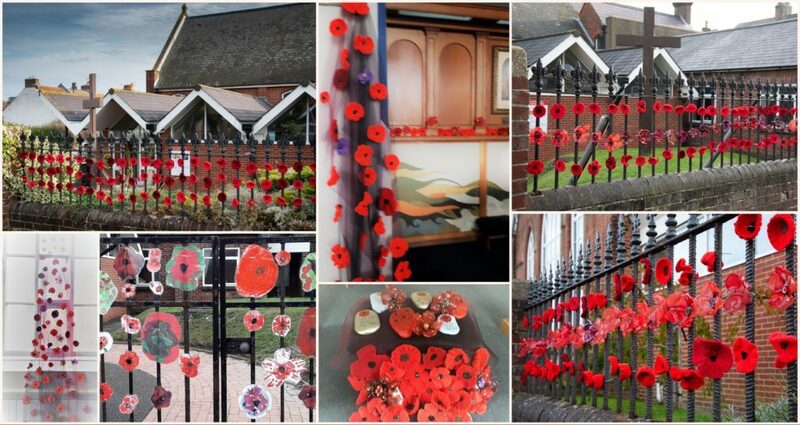 People at Emmanuel have been creating poppies for Remembrance Sunday. They’ve been knitted, crocheted, drawn, coloured, sewn, and shaped, by many different people over many months. We are joining with the community in remembering those who have lost their lives in wars across the centuries, and, with many others, praying for peace in our world. Halloween 2018, the streets were crowded, where Emmanuel Church resides, with families in their scary outfits looking for a trick or treat. Folks at Emmanuel were there to give a treat to the Old Town community. It was an incredible thing which Jesus Christ taught the world – to love and accept everyone unconditionally. 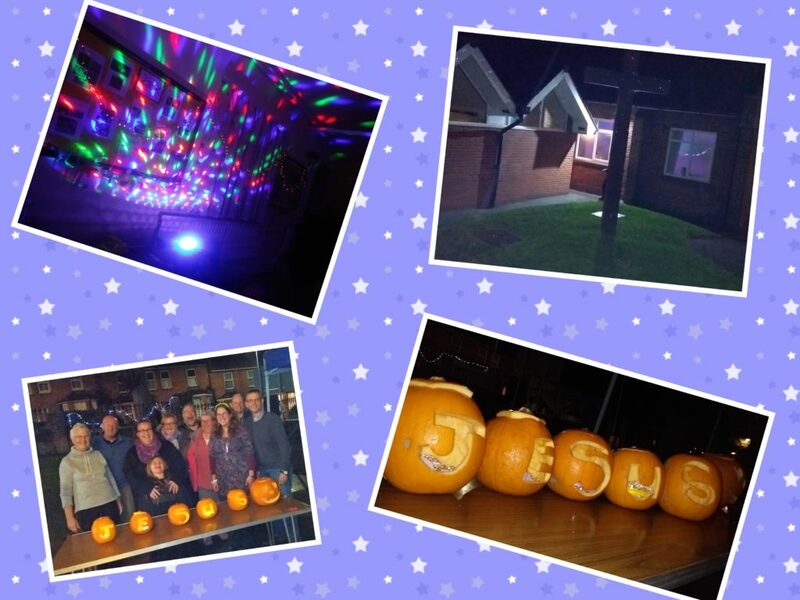 A memorable evening was had by all as the Church welcomed those on the street with Hot Chocolate, tasty Hot Dogs, homemade Cookies, Cakes, Crafts for the kids, Party Music, interesting Conversations, and exciting Games. Emmanuel and three other churches in the Eastbourne area – Broadway, St Barnabas and Trinity Willingdon – are in the process of calling a United Reformed Church minister to work alongside Paul Tabraham. As part of this process, the churches have prepared a profile, which tells interested ministers some of the things they need to know about the pastorate. The profile seen below was finalised and adopted by all four churches in September 2018. Emmanuel Church, Greenfield Road Public Access Defibrillator Celebration. 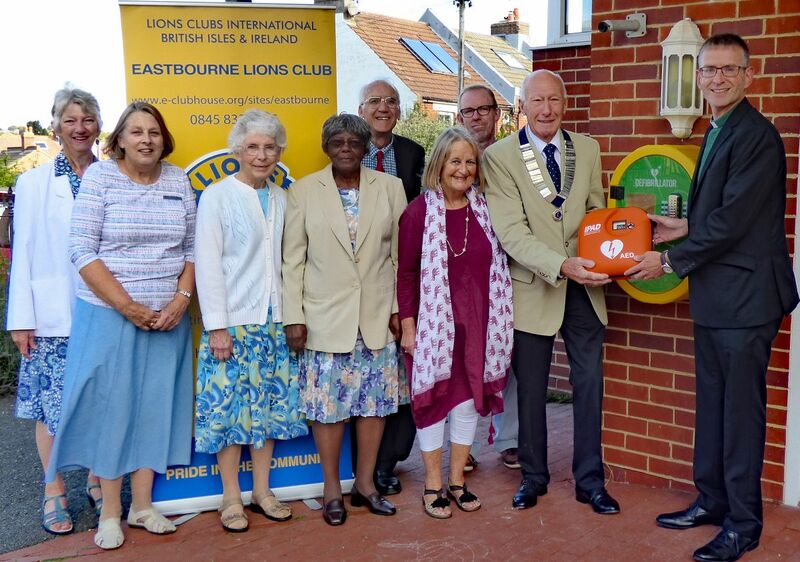 Rev Paul Tabraham and Lions President Alec Stephens are joined by members of the Emmanuel Church congregation to celebrate the installation of life saving equipment at their church.